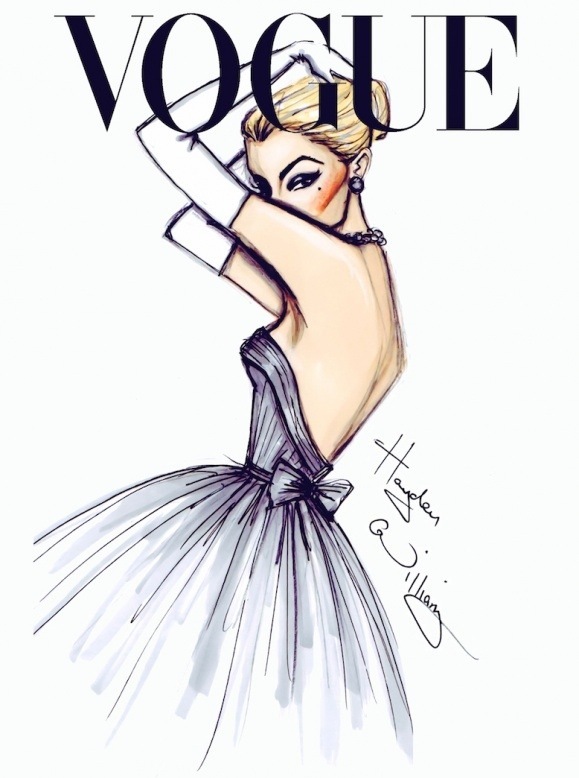 I’m sure that you’re all aware that I’m obsessed with fashion illustrations. 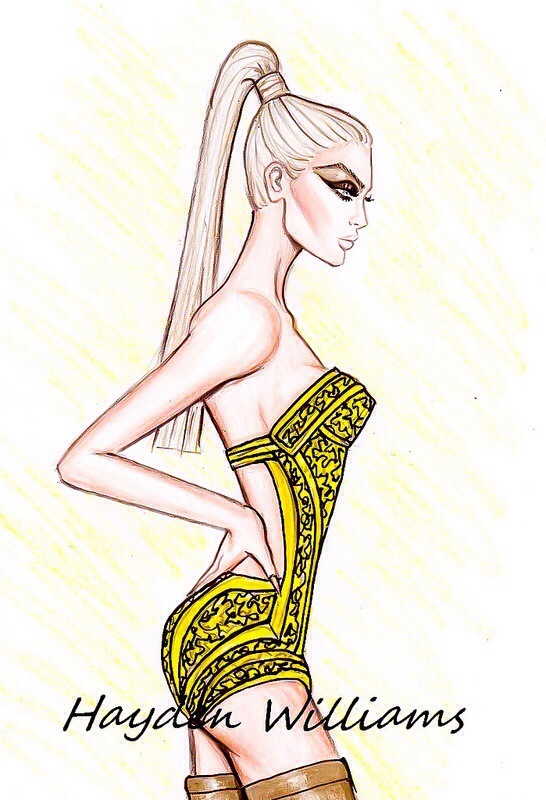 With my art & design background, I’ve always had a thing for illustrations, but since moving into fashion, it has grown! 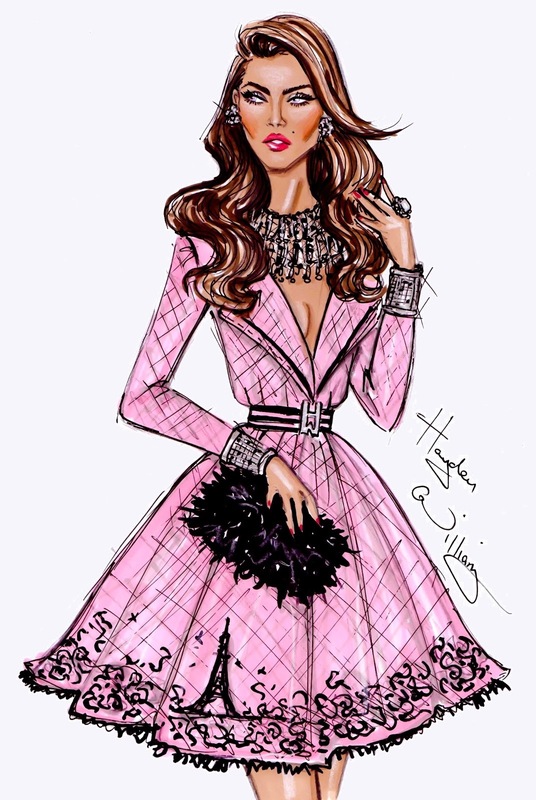 I recently came across 22-year-old British fashion designer and illustrator, Hayden Williams. 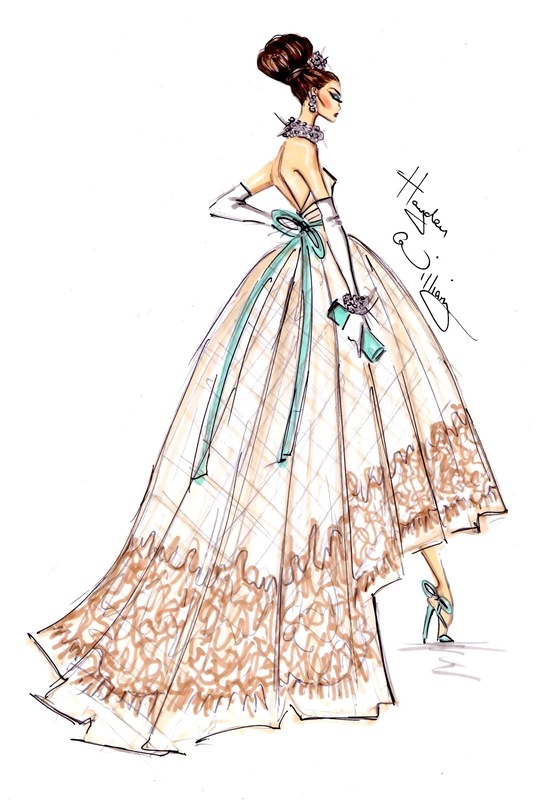 He is a fabulous artist and captures the true beauty of style. 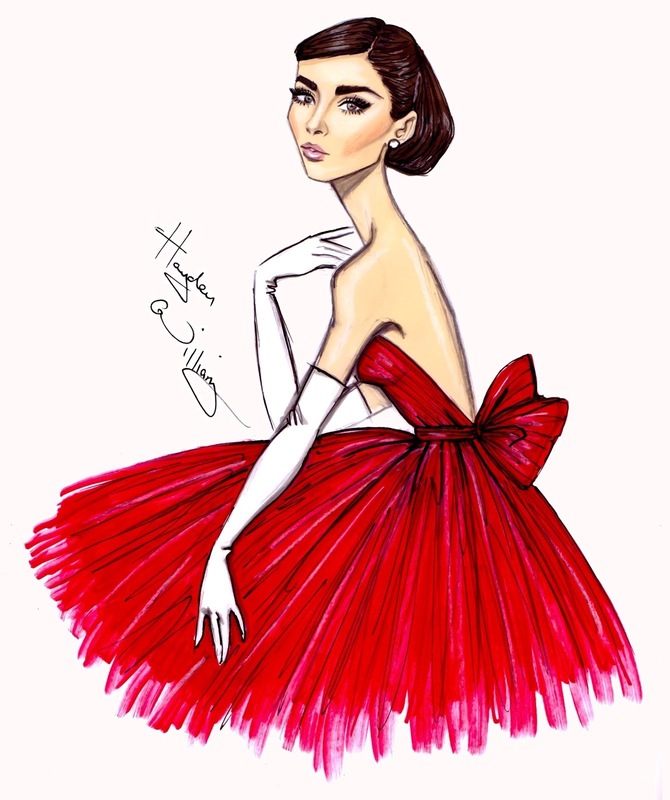 His illustrations are one of a kind, magnificent pieces and he has even designed a few celebrity designs such as: Beyonce, Rihanna and Audrey Hepburn. 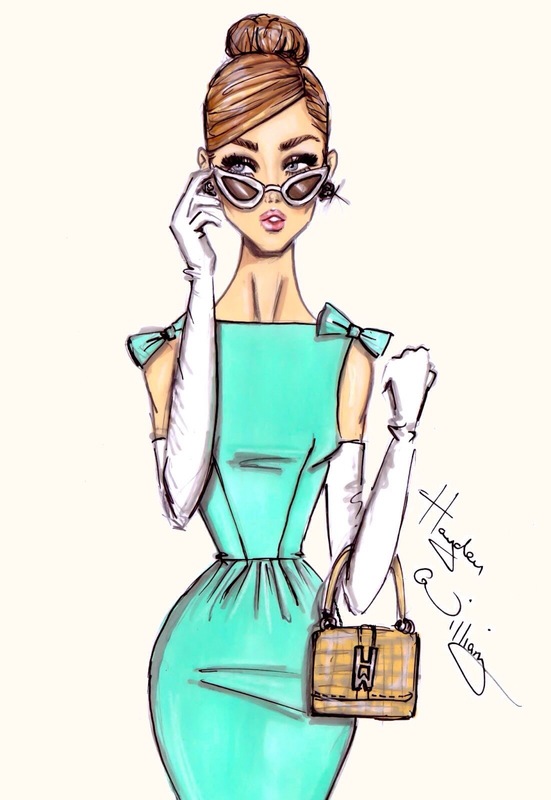 The illustrations I’ve chosen consist of a mixture of high end fashion and well known style icons. 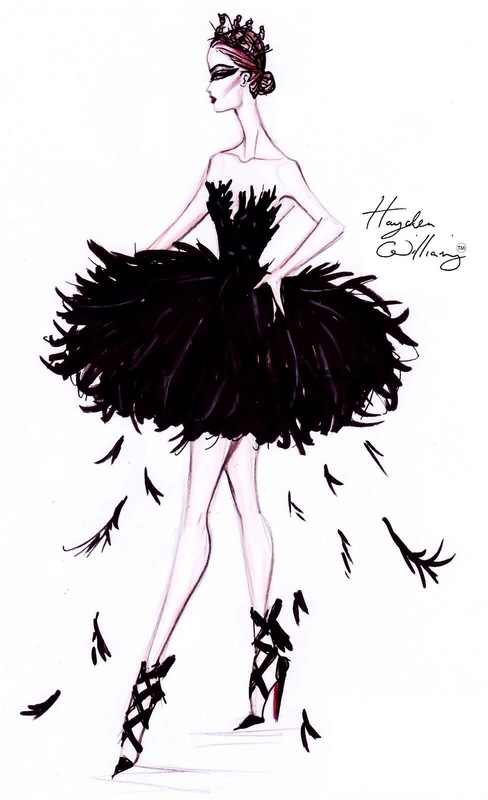 From the Black Swan costume to a fabulous Vogue Cover inspired piece, he’s pretty much made his mark as a seriously talented designer and illustrator. I know.. He’s an amazing illustrator!